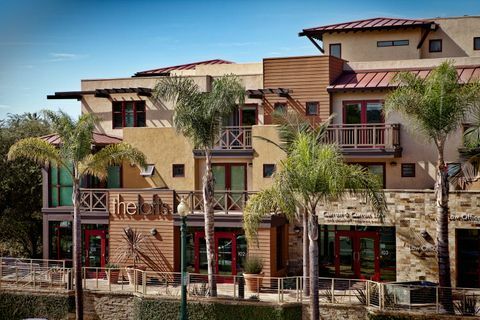 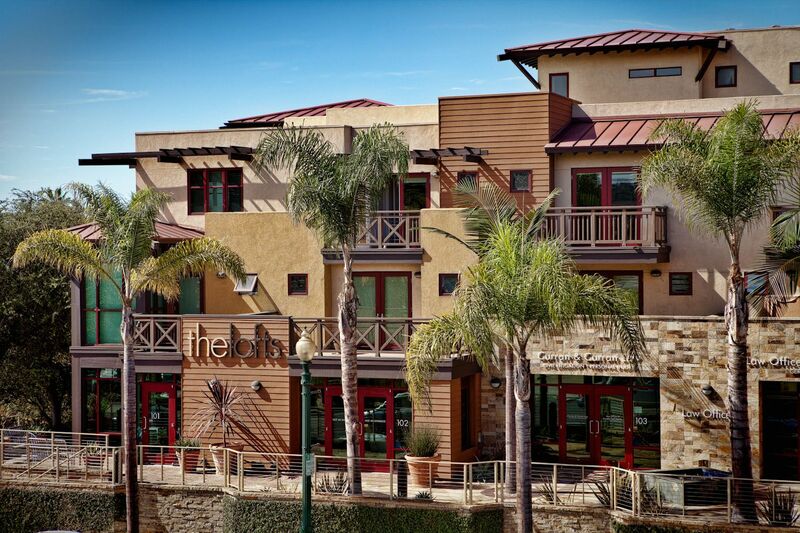 City Electric is a commercial electrical contractor serving San Diego County. 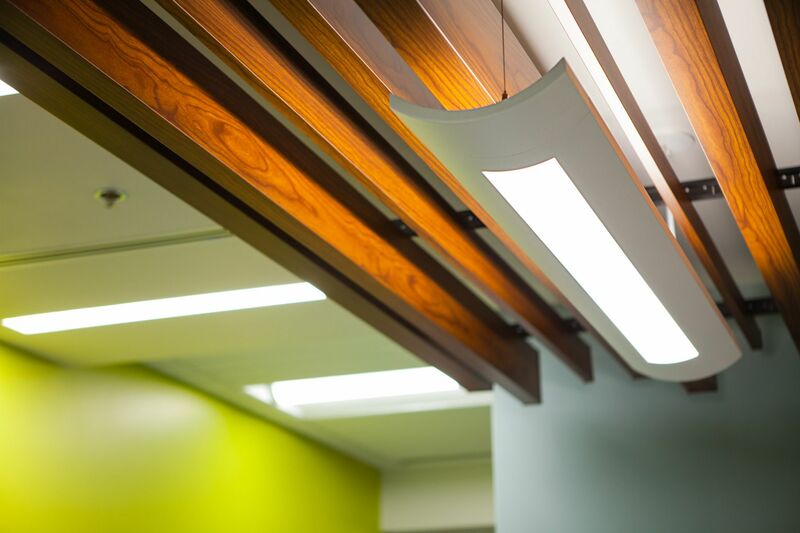 We offer a full range of services for commercial projects including tenant improvements, design-build, lighting design, underground utilities, electrical safety inspections, Title 24 inspections and maintenance services for clients of all types and sizes. 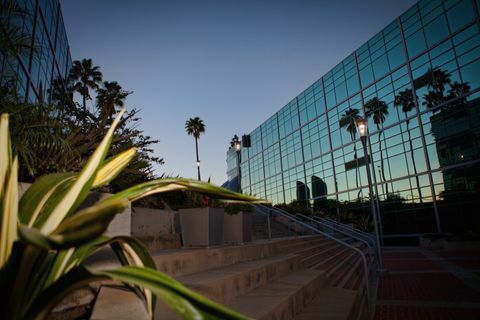 We have extensive experience partnering with SDG&E to ensure a seamless workflow. 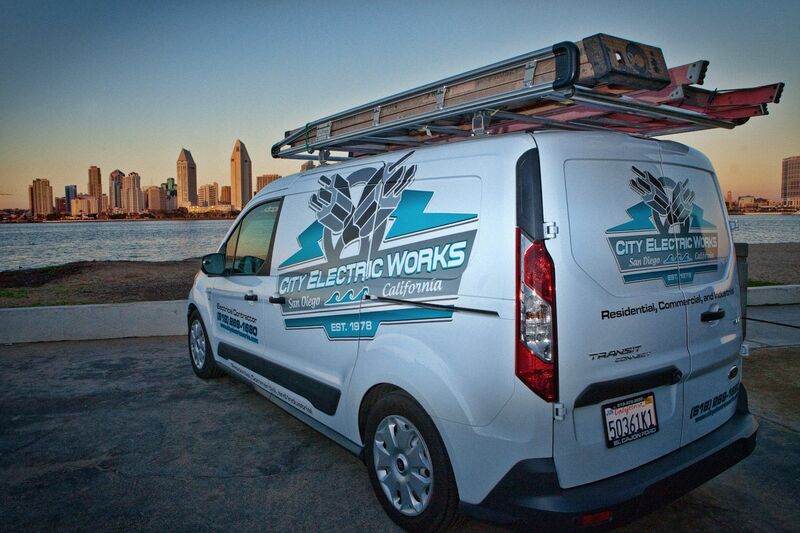 City Electric also offers Residential Electrical Services; a full range of residential electrical services to accomplish your personal project goals. 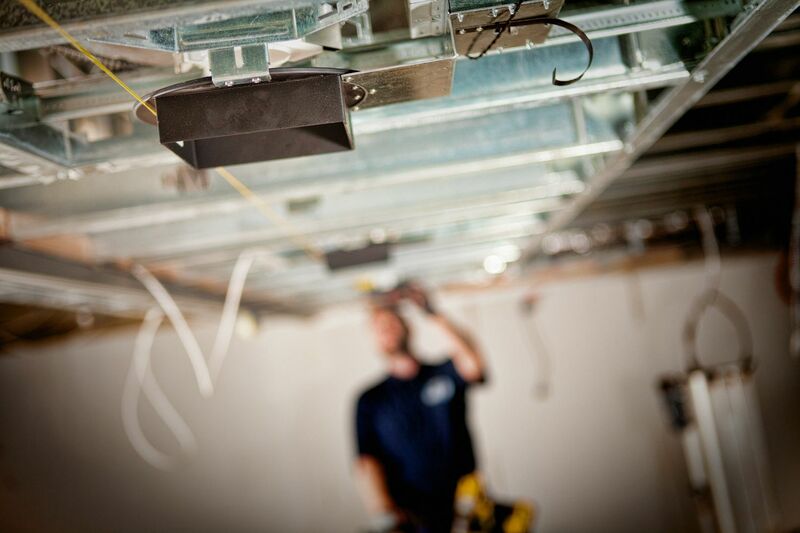 Our certified electricians take care of all of your electrical needs, from performing basic electrical inspections and panel upgrades, to repairing and installing entire home electrical systems. 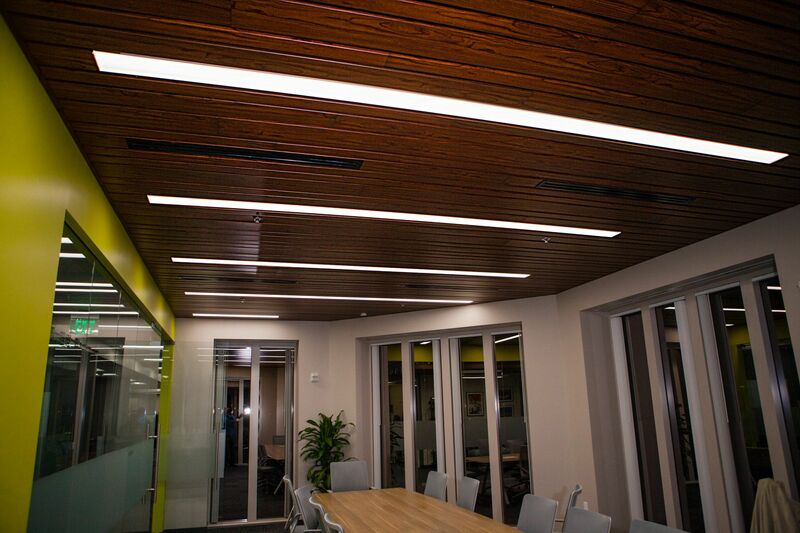 Our 36 year reputation of integrity, reliability and timeliness ensures your project’s quality craftsmanship. 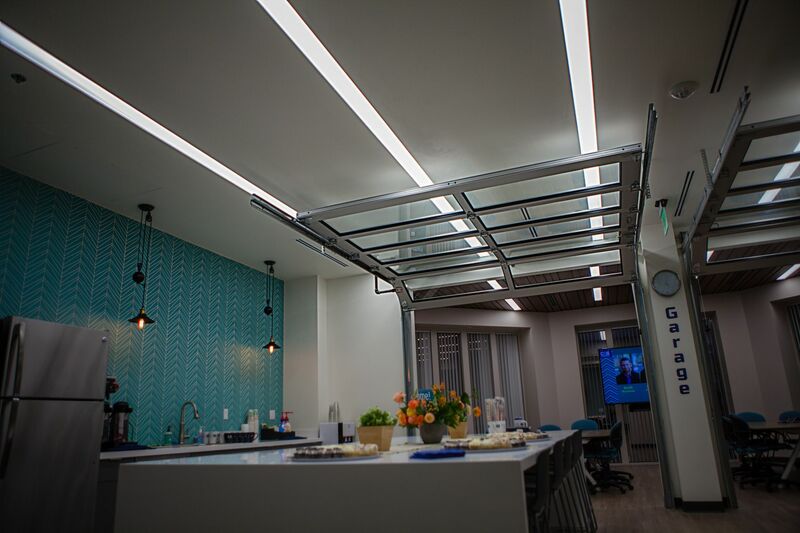 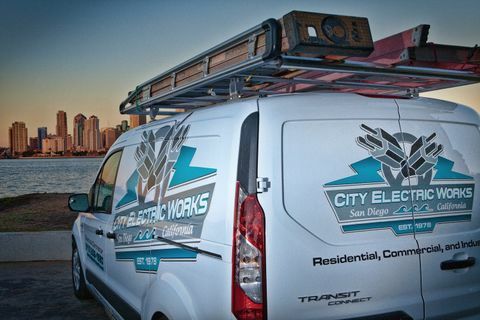 City Electric Works has been crafting electrical design-build projects and tenant improvements in San Diego since 1978.